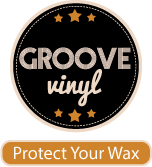 LPCover Lover | In Your Ear! 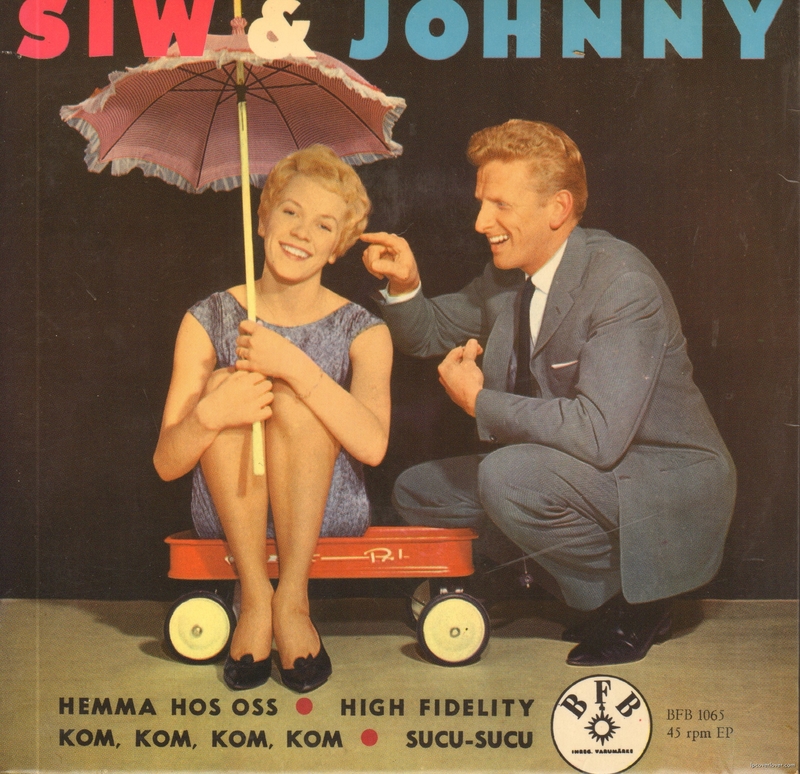 SIW & Johnny (were sweethearts) BFB Records (Sweden) Includes the club raves “Hemma Hos Oss”; “Kom, Kom, Kom, Kom” and “Sucu- Sucu”. 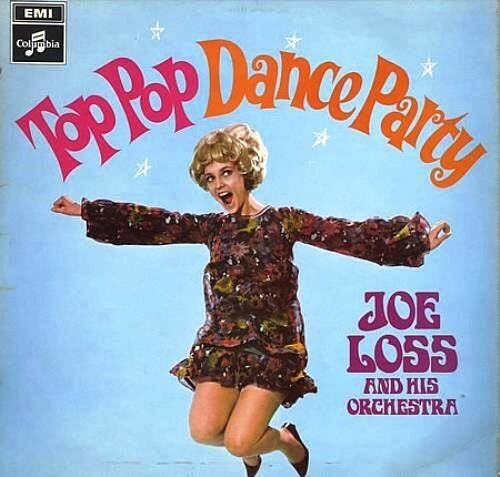 This goes out to my pals at In Your Ear Records where I went to record collecting college.